Christmas is a magical time of the year, that we all love to share with our family and special friends. And we think you will agree that festively decorated Christmas table is one of the most important things of this holiday, along with Christmas tree and presents. The whole family will gather around the table and if you are hosting Christmas dinner at your house, you want your table setting be as festive and impressive as possible. And we are here to help you with that. – How many guests are you having? – Do you want your dinner to be formal or casual affair? – What type of table do you have – round or square? – What kind of mood are you looking to create? 1. Is there enough place for all the guests. Although the number of guests should be confirmed in advance there is always a chance that someone will call in at the last minute or one of your guests will bring someone along. So, be always prepared for unexpected guests. 2. What size of tablecloth you will need. We advise you to think about the shape of your table in advance, because it will help you realize how many people can sit comfortably around your table, as well as what size of tablecloth you will need. 3. If you wanted your Christmas dinner be a casual thing, please think again. You can have casual dinners almost every night of the year, but this one is special, so we highly recommend you to make it formal. This is a great opportunity to impress your family and friends and to have something to remember. 4. If there is a special theme you are after, then it is always better to think about it in advance, so you can buy or make centerpieces and other things according to the specific theme. You can step outside of the traditional holiday color scheme of green and red and use other tones for a sophisticated look. 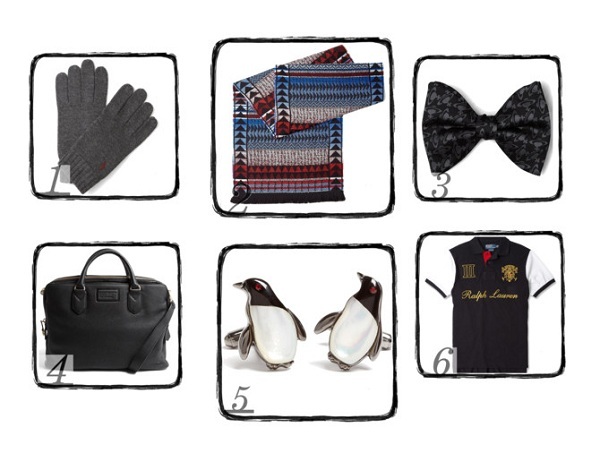 As we have already mentioned before Christmas require a more formal table place setting. 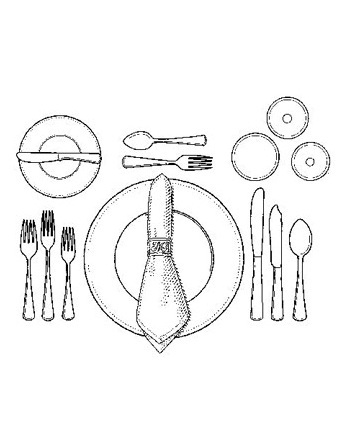 – before serving dessert clear the table setting from the bread-and-butter plate, butter knife, and both wineglasses. One thing to remember about tablecloth is that it shouldn’t be too long, so that your guests could sit and not have the tablecloth touch their legs. But also your tablecloth shouldn’t be too short either. The desired overhang is 10-12 inches to lap level. 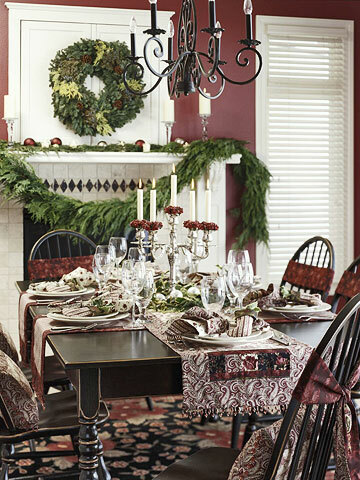 The color of the tablecloth should be coordinated with your selected Christmas table theme. If your tablecloth is in a plain color, than adding a table runner in a brighter color will be a good idea. But please remember that keeping to just two or three colors in your table decoration will help create more elegant and exquisite look. There are two things you can do with a napkin: fold it beautifully or decorate it with napkin rings. We hope it goes without saying that you should use the best dinnerware you have while setting your festive Christmas table. By using plain white plates and simple glasses, you can easily dress them up using colored napkins, crackers and a few decorations. 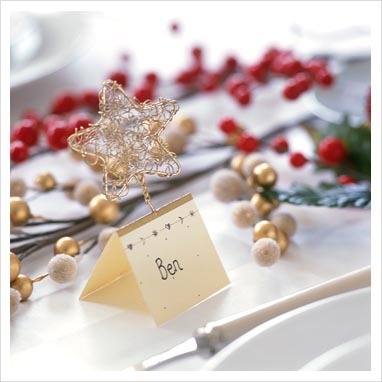 Using place cards adds a very formal and festive touch to your Christmas table setting. 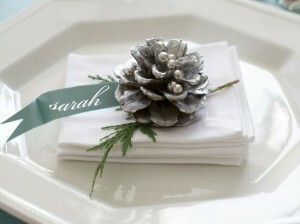 Place cards will be great contributors to your initially selected theme for decorating your table. And the final, but the most important part of the Festive Christmas table setting is the centerpiece! This is like a main jewel to a crown. Creating or selecting the perfect centerpiece for your Christmas table is very important, because this is what makes the table festive and special. We wish you a very special and magical Christmas and we hope that your Christmas dinner table this year will be impressive and unique! 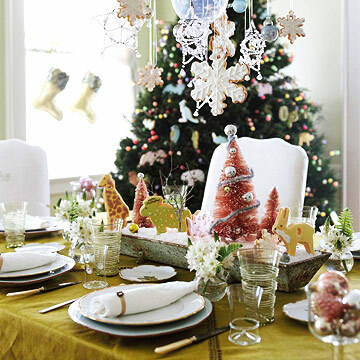 Do you have questions about Christmas Table Setting or you think we forgot to mention something important? Come talk to us! Leave your comment below!